Feeling like someone at work is out to get you? Dealing more with politics than your patients? 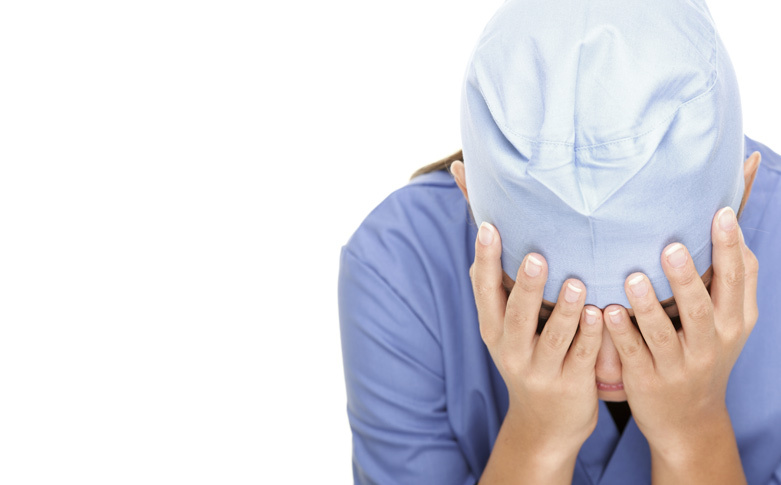 Are you a new nurse who can’t get anything right…at least, if your coworkers are to be believed? You might be in a toxic work environment. 2. How do I deal with nurse bullies? 3. 5 types of difficult coworkers! Have you ever worked in a toxic environment? Tell us about your experience and how you coped in the comments below.